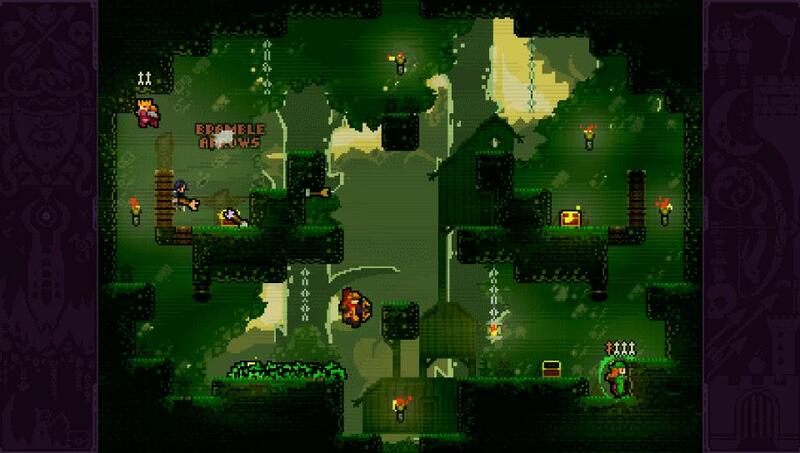 The archery combat game TowerFall Ascension is now available for the PS Vita in Europe digitally via the PlayStation Network. 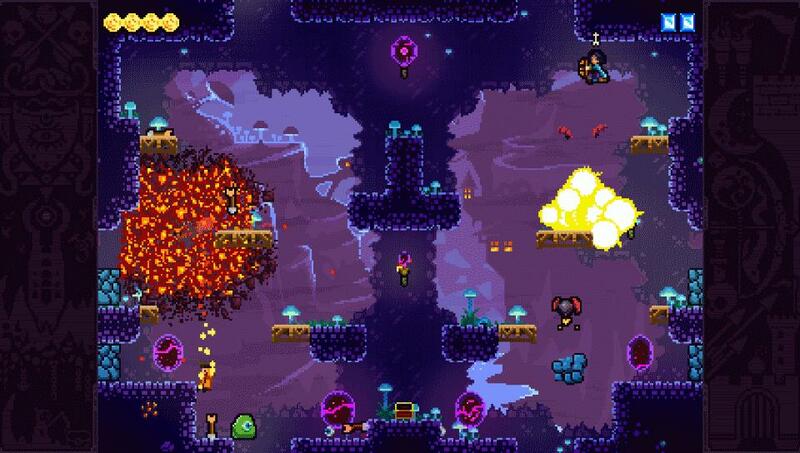 TowerFall Ascension is the definitive version of the hit archery combat game. 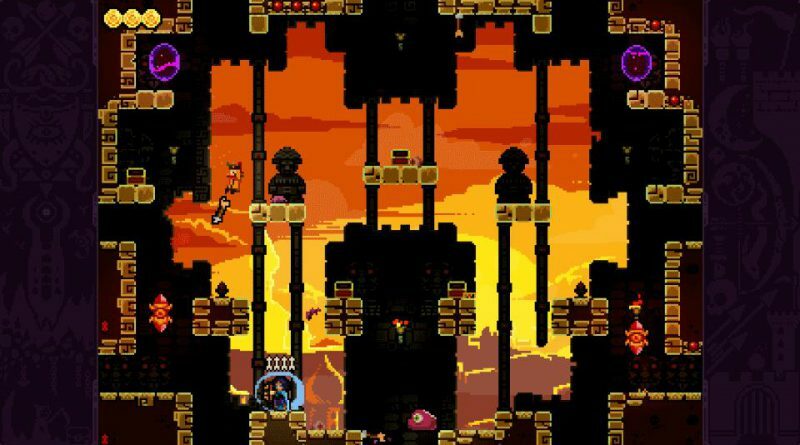 Inspired by classics from the golden age of couch multiplayer, it’s a local party game centering around hilarious, intense versus matches. 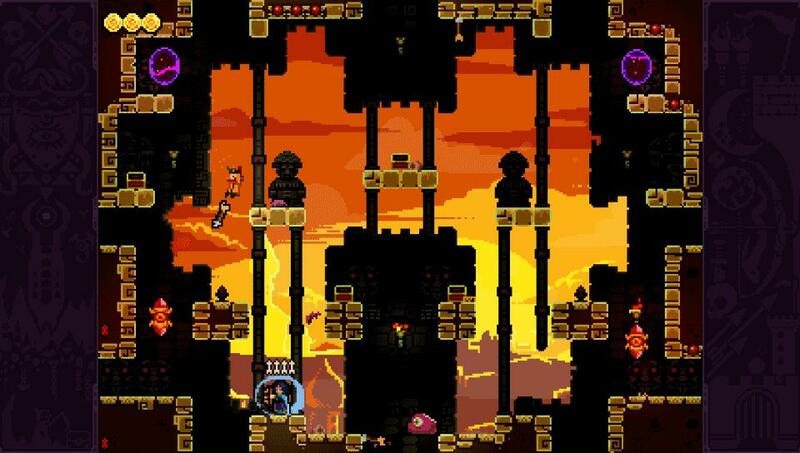 The core mechanics are simple and accessible, but hard to master and combat is fierce. 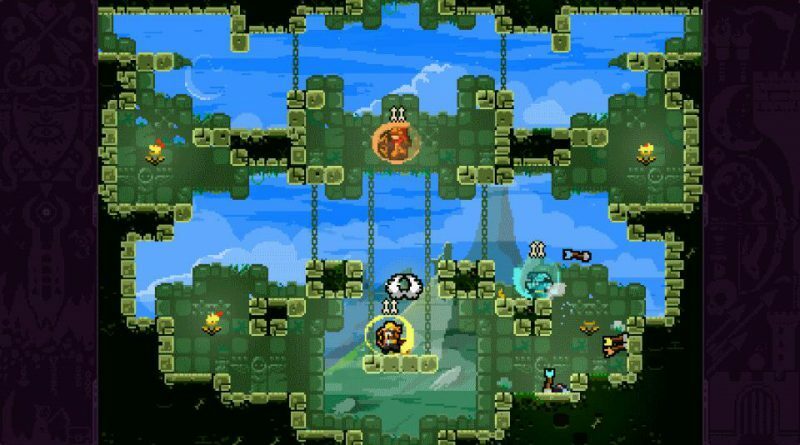 Loot treasure chests for game-changing power-ups, master the art of catching arrows out of the air, or descend on your foes and stomp them into submission. TowerFall Ascension is best played competitively with friends, cross-legged on the floor within punching distance of each other. 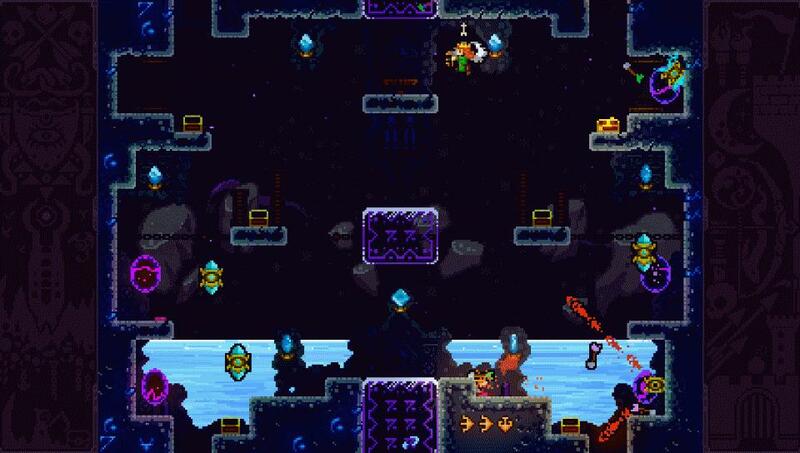 New in Ascension is the 1- or 2-player co-op Quest mode. 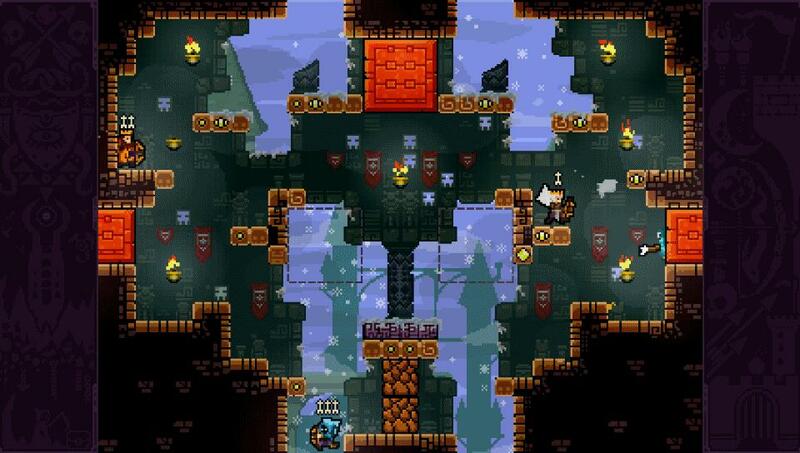 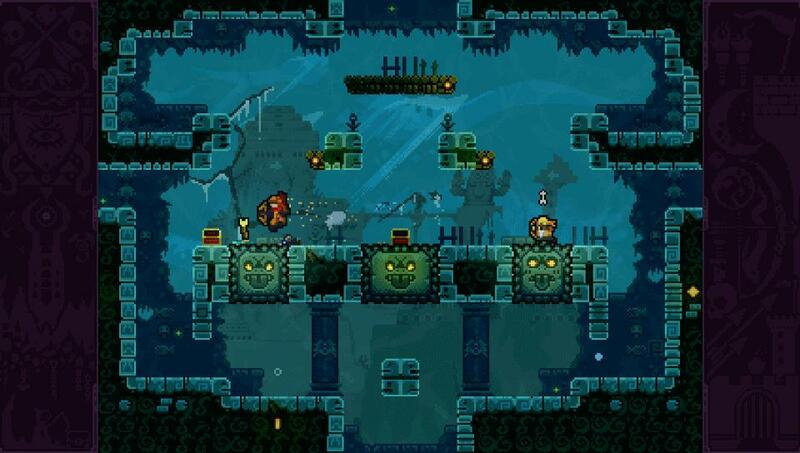 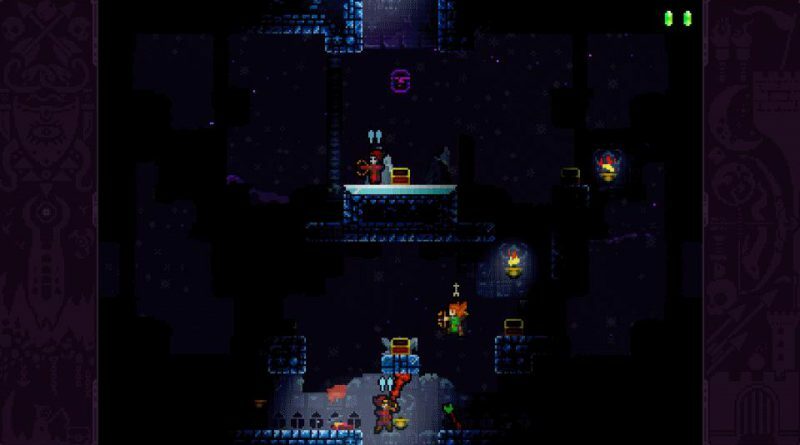 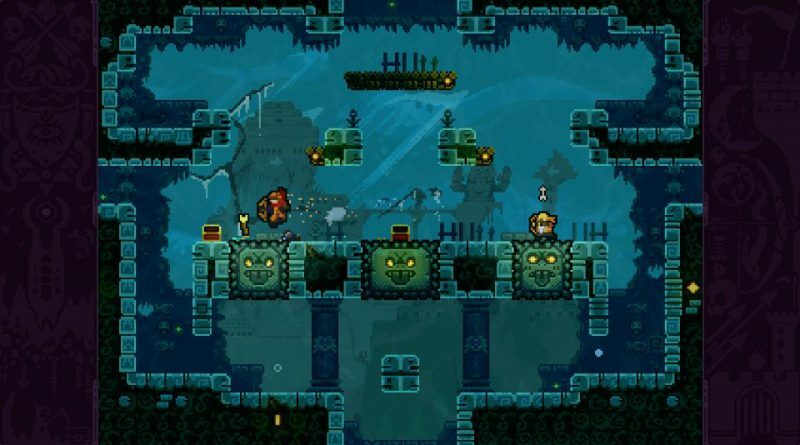 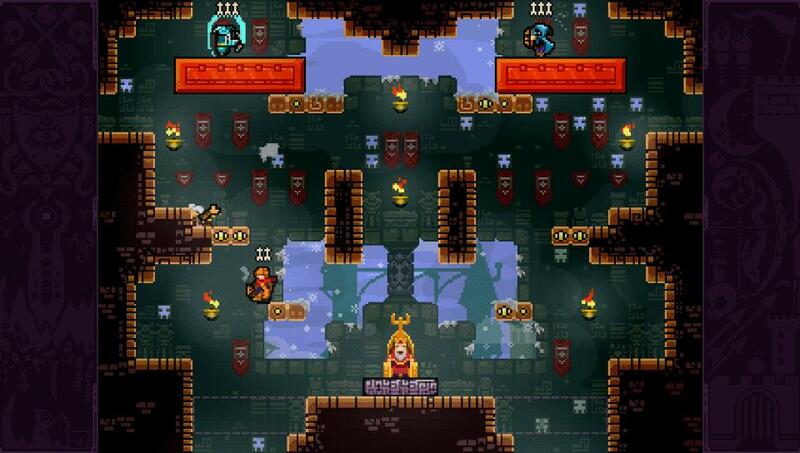 Players work together, fighting off a variety of monsters and enemy archers across the land of TowerFall. It’s a new adventure to explore when you don’t have more friends handy to square off against.